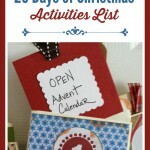 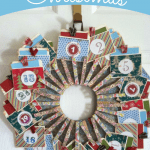 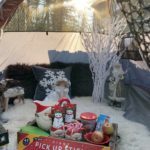 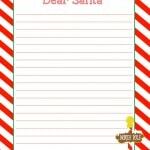 25 Days of Christmas with Springfree Trampolines – Make a Winter Wonderland Outside for Kids! 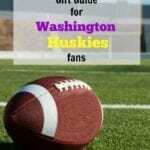 Washington Huskies Football Gift Guide for the Ultimate Fan! 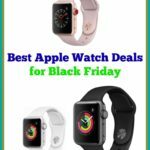 Apple Watch Black Friday Comparison – Where To Find The Best Price! 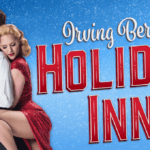 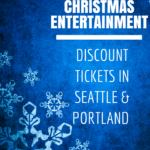 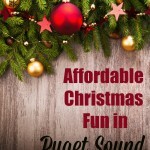 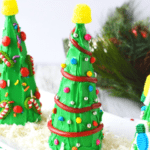 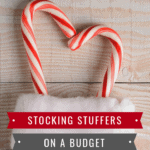 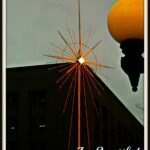 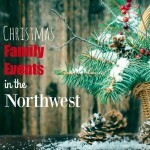 Christmas In Seattle – Free & Affordable Fun! 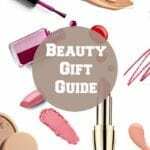 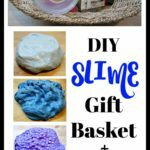 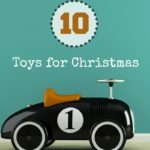 10 Hottest Toys For Christmas – 2017 List! 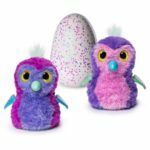 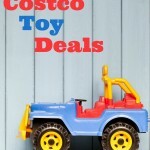 50% off Frozen Toddler Doll & Matching Dress for Your Child (Today Only)! 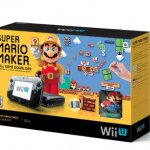 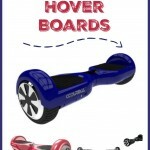 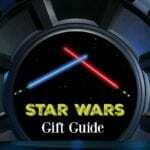 Hover Board Sales – Roundup of the Best Prices at Amazon, Walmart & more!